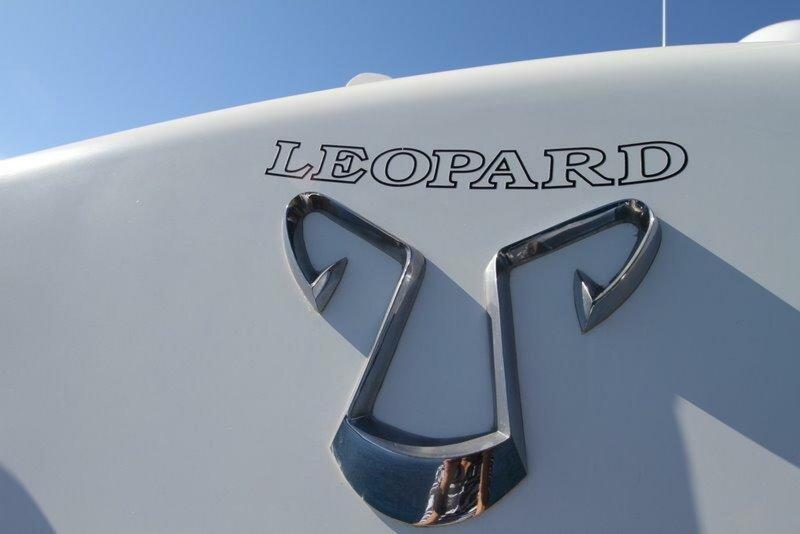 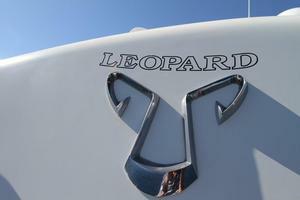 La Donna is a 24 metre 'Leopard 24' motor yacht built by Leopard Yachts at the Arno Shipyard in 2007. 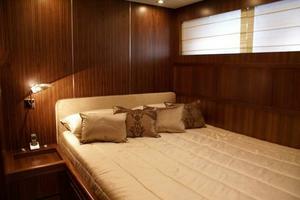 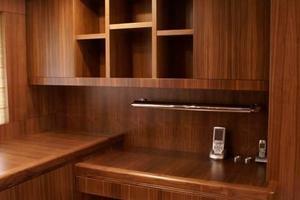 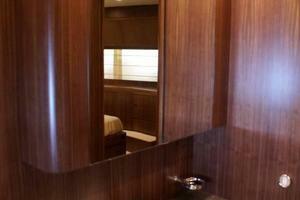 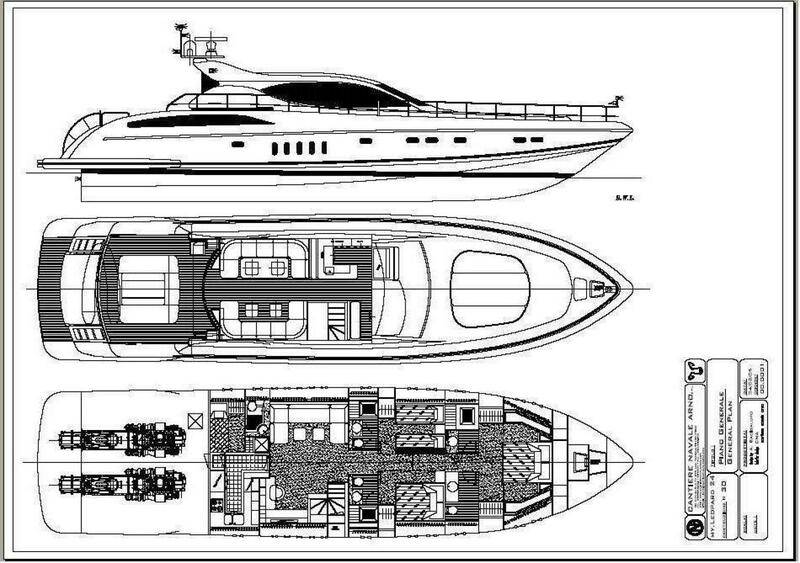 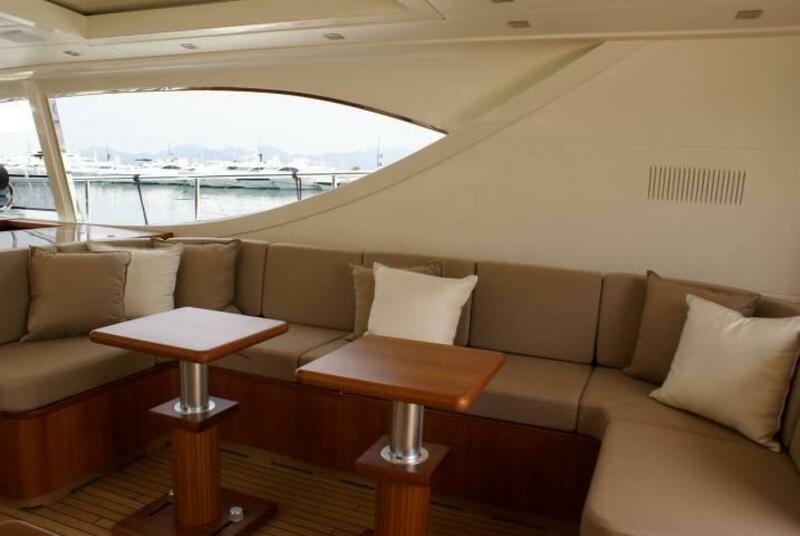 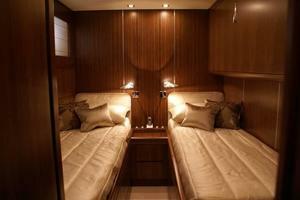 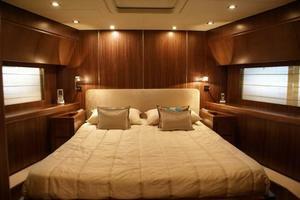 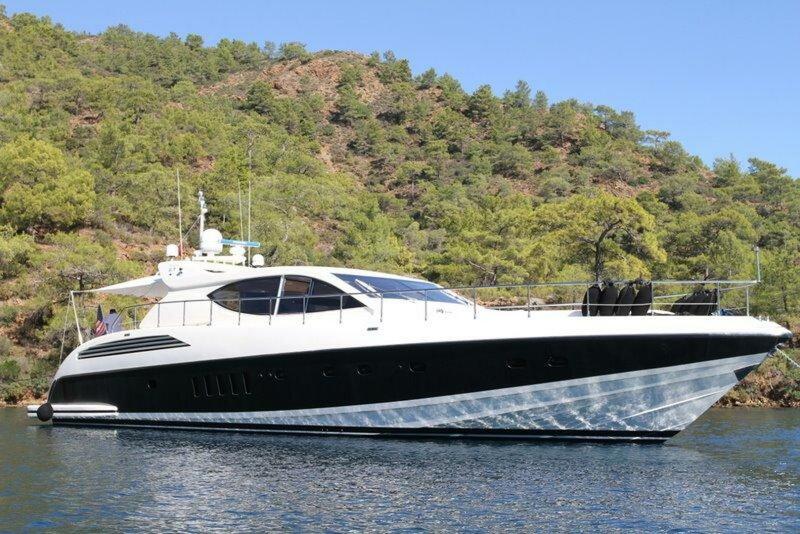 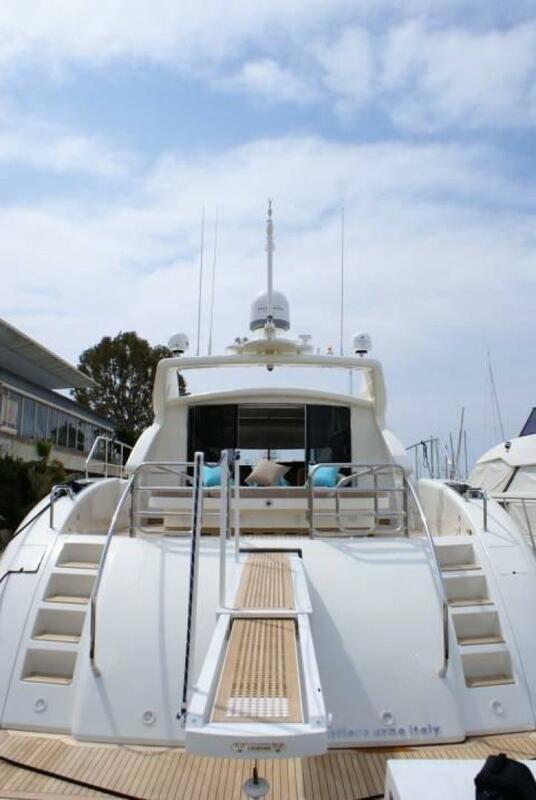 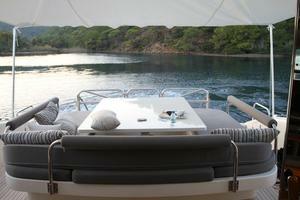 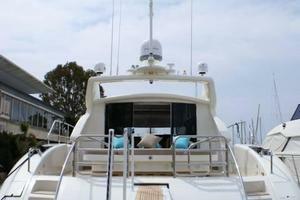 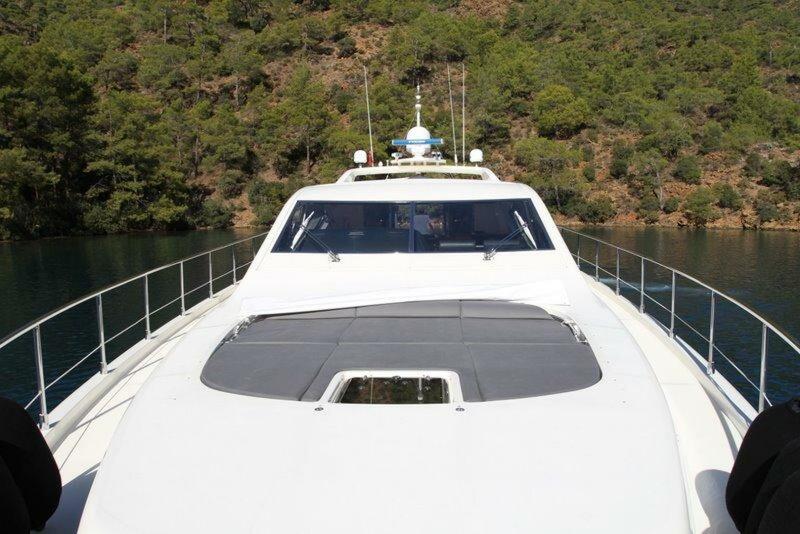 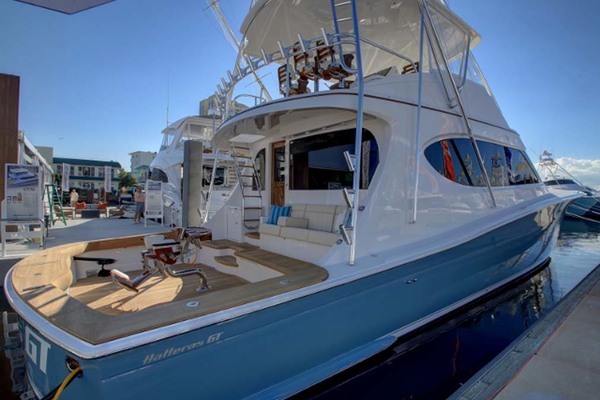 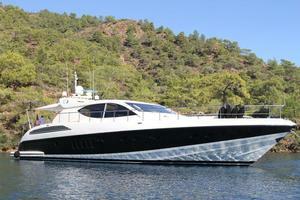 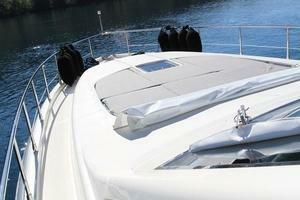 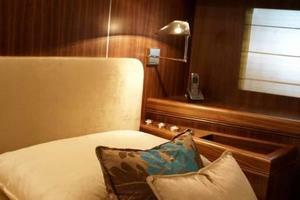 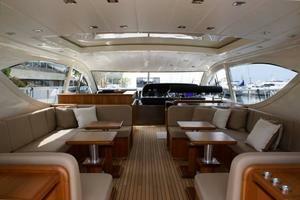 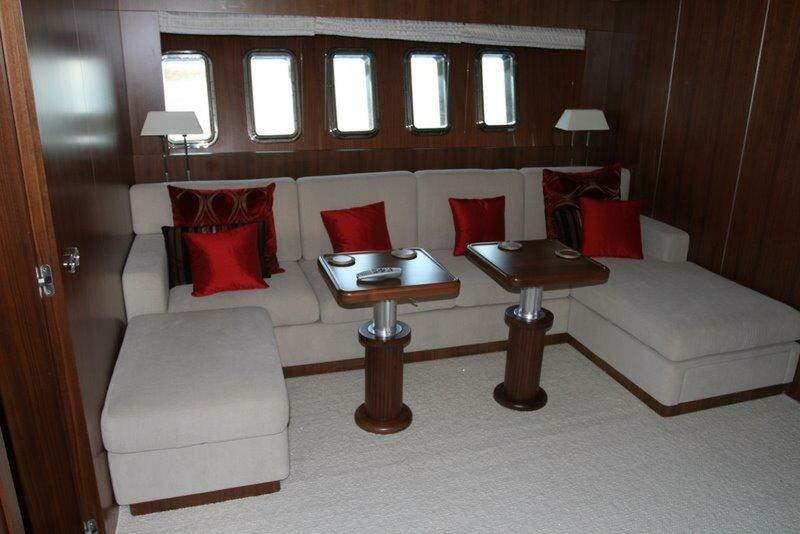 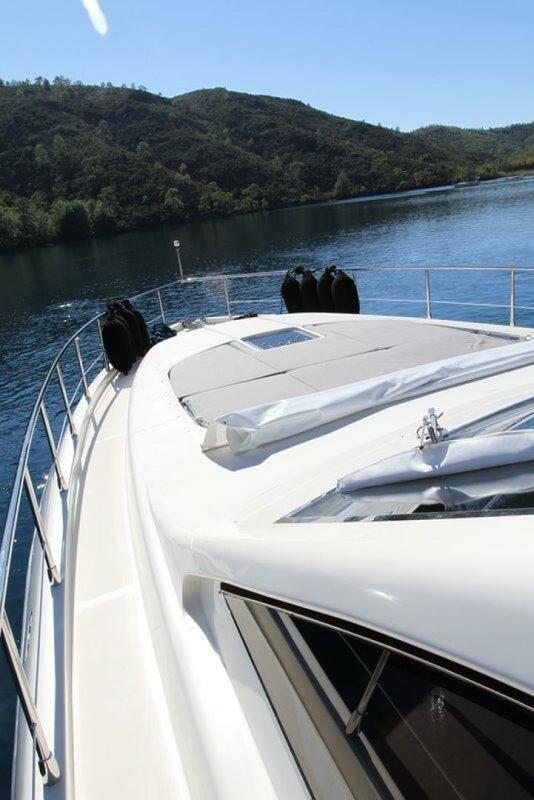 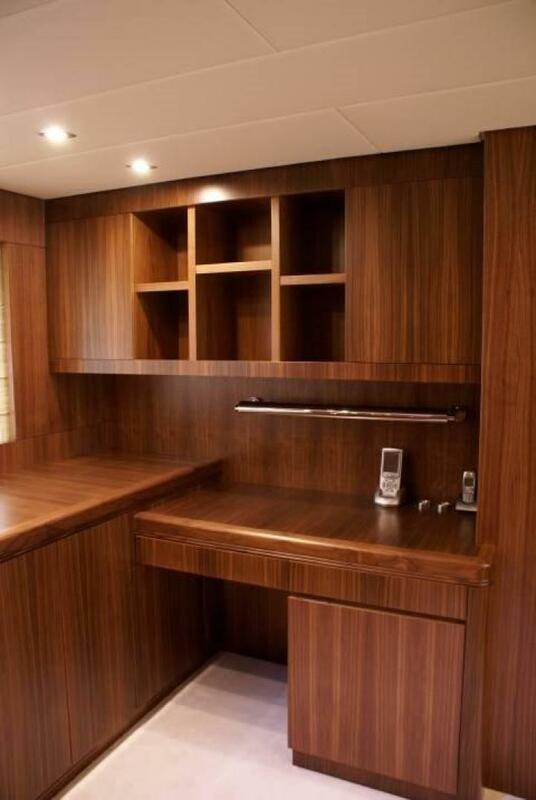 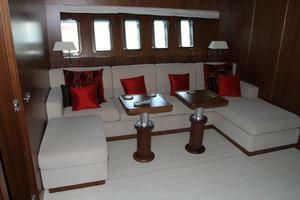 She features a planing GRP hull and GRP superstructure, with teak decks. 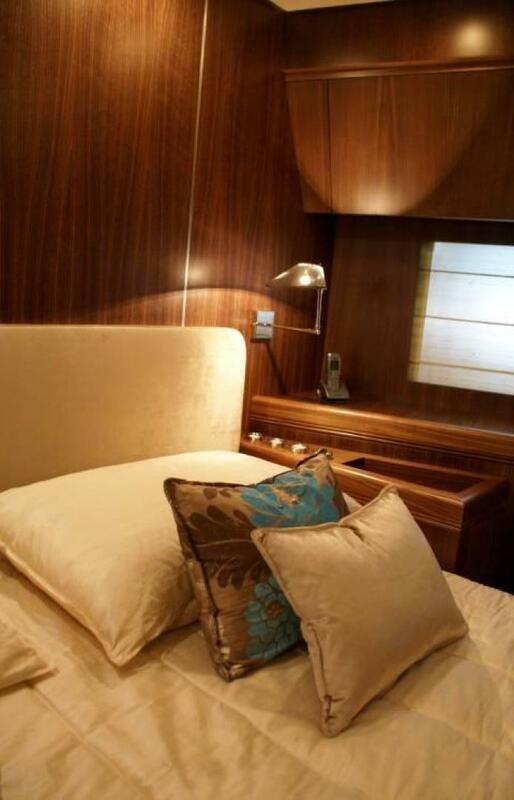 LA DONNA accommodates up to seven guests in three staterooms including a master suite, VIP stateroom and a twin cabin with a Pullman berth. 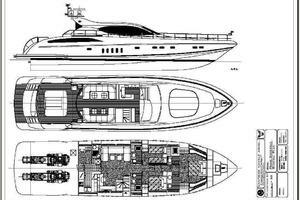 Powered by 2 MTU 10V2000 M93 1,500hp diesel engines and propelled by her twin waterjets, Motor Yacht La Donna is capable of a top speed of 36 knots from her 4,800l fuel tank, and comfortably cruises at 33 knots. 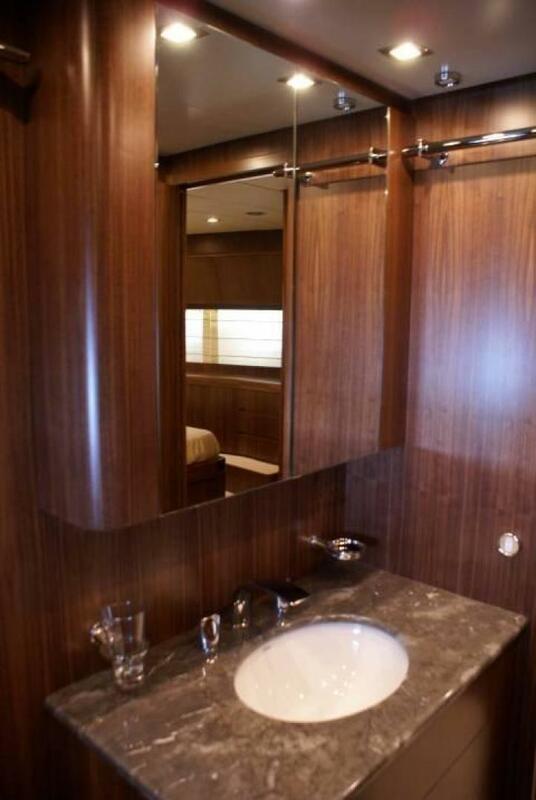 Her water tanks store around 1,200 of fresh water. 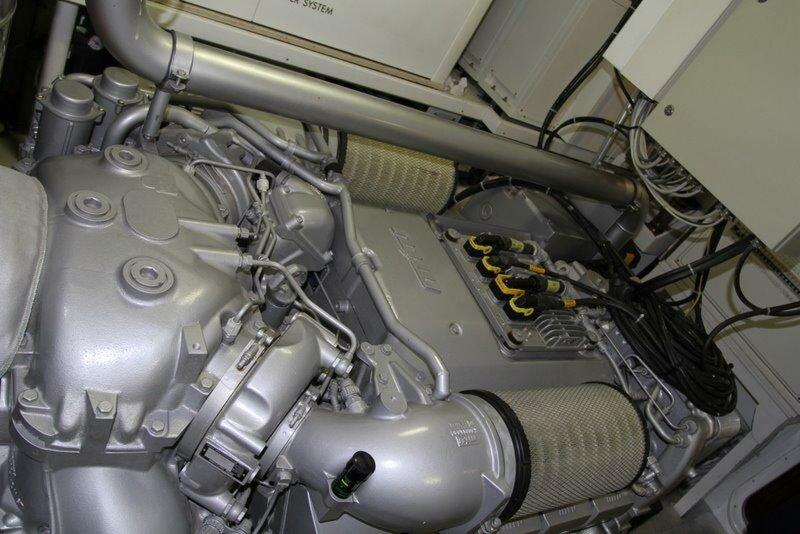 Her engines only have 780 hours. 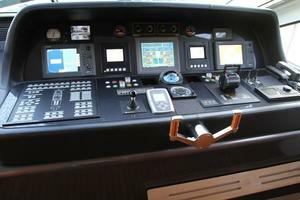 CCTV PTZF Control Pilothouse Elbex.